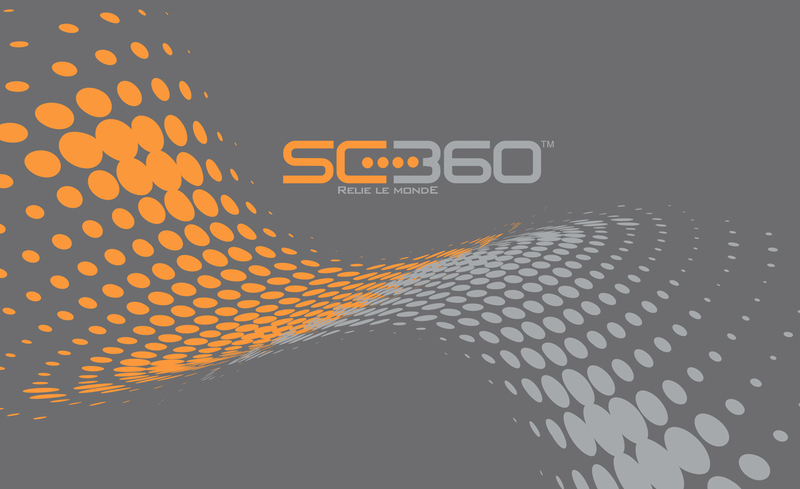 SC360, formerly Systemex Communications, was founded in 2005. Company activities are focused in specialised sectors of the telecommunication industry. 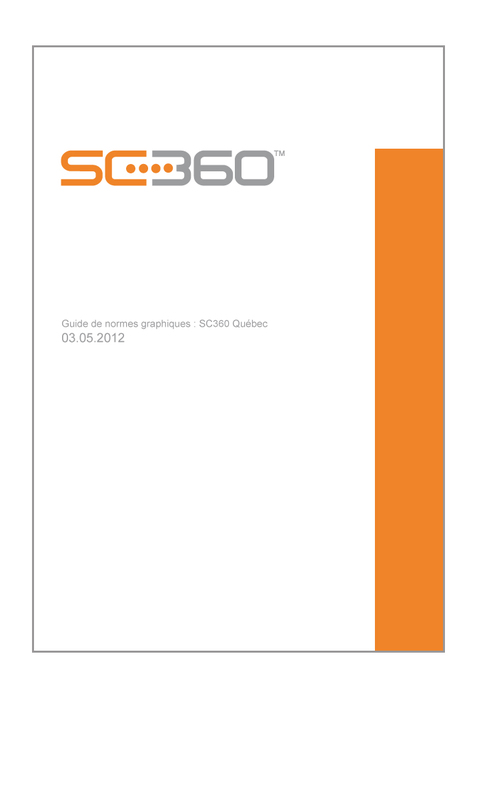 A fast-growing company, SC360 has over 750 employees in Quebec, Ontario and Saskatchewan. 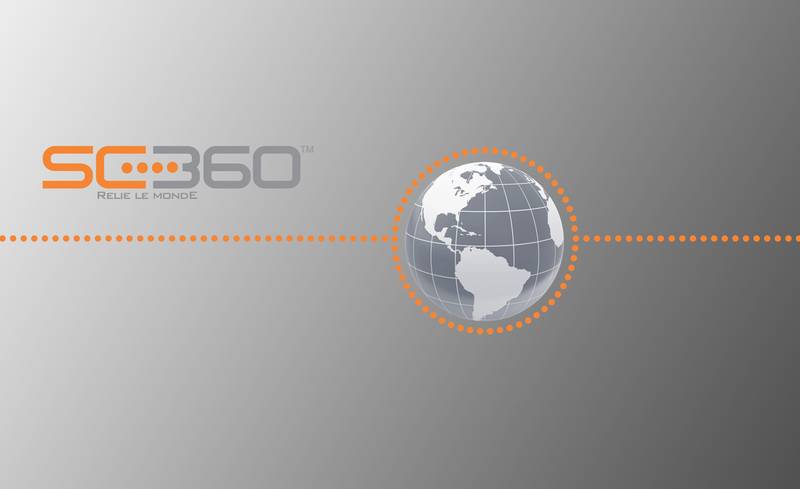 The company’s vision is to become one of North America’s leading telecommunication industry specialists by offering integrated and complementary products and services. 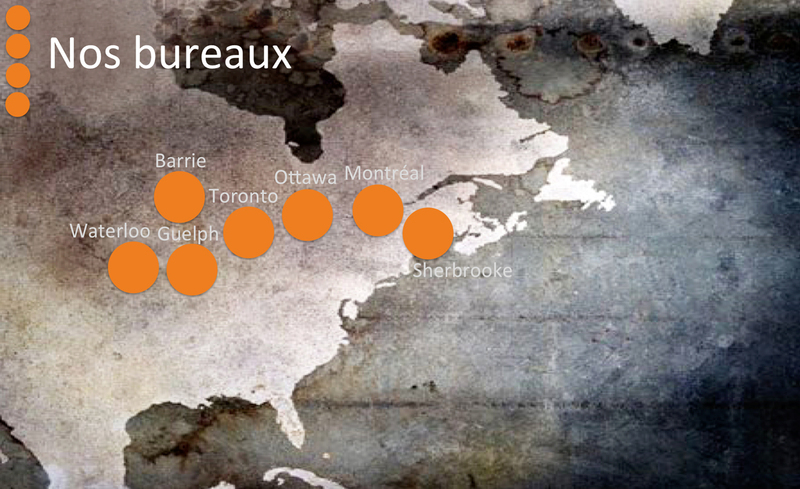 The company’s primary accounts include telecommunication giants such as Bell, Vidéotron and Rogers. 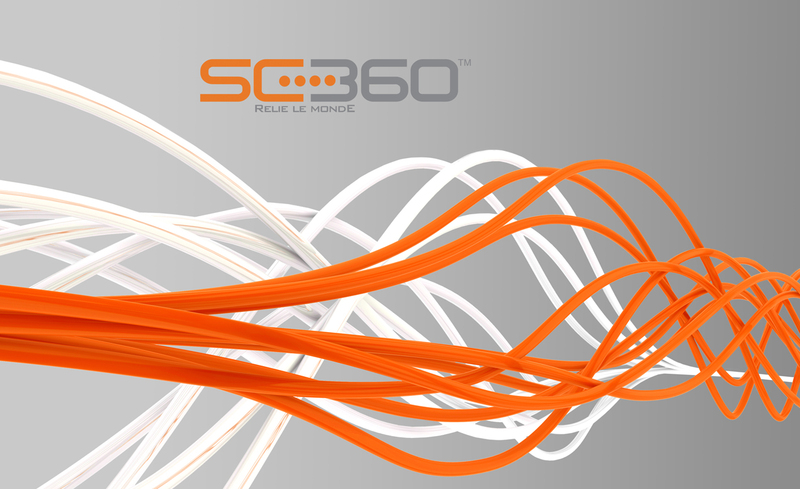 Over the years, SC360 has created solid business relationships and partnerships and continues to propose best business solutions. 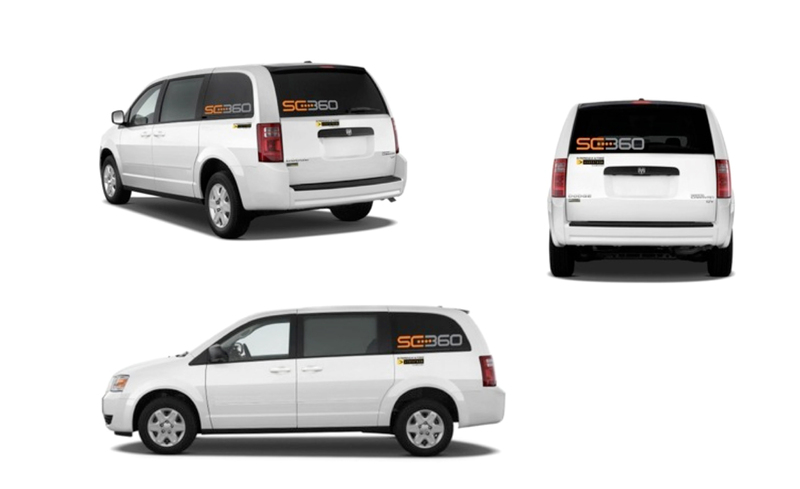 Objective: Systemex Communications wanted to change their name and adopt a new brand image. Moreover, the company wanted to acquire important clients, stand out on a national scale, gain notoriety and become a major player within the telecommunication field. 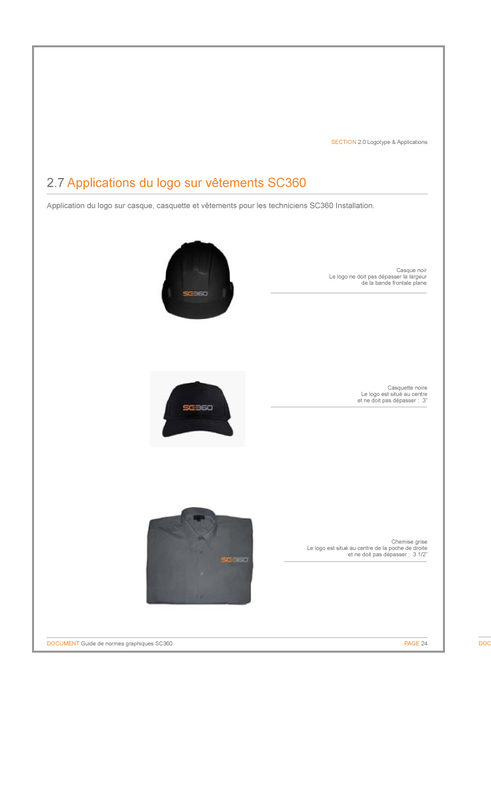 By creating a new name and totally rebranding the visual identity of the company, H2O communication wanted to position the company as a leader in the cable distribution and telecommunication fields. 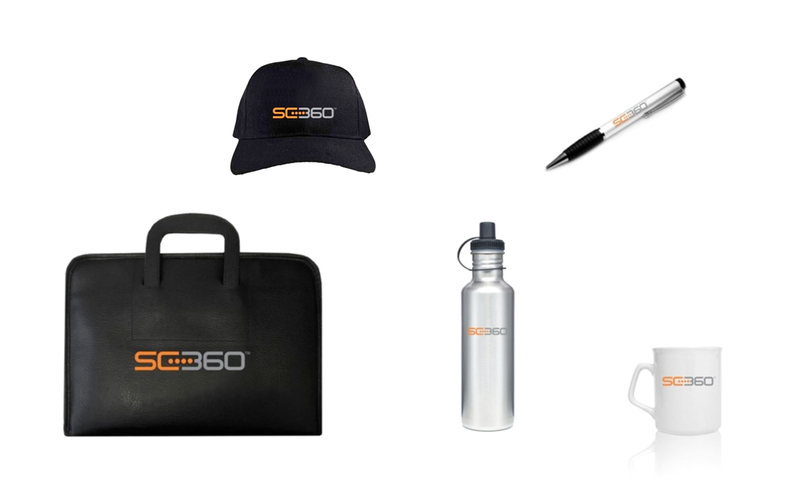 We acknowledged the need to create a professional, unique, timeless and distinctive brand image. 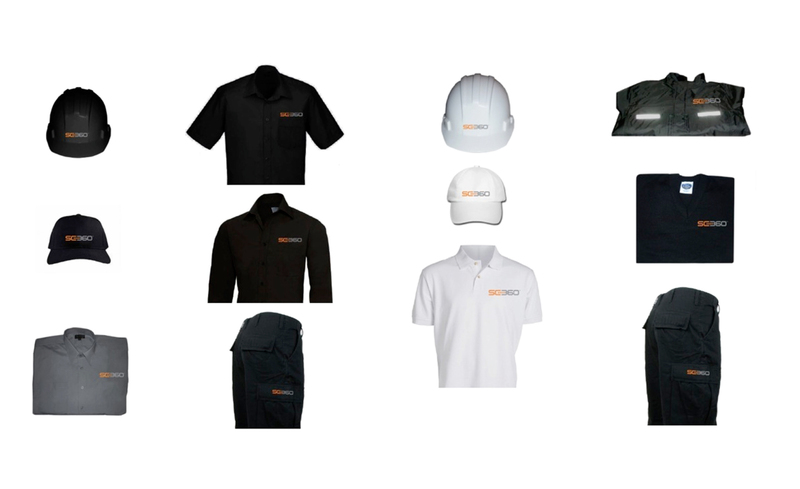 In addition to a new brand image, we re-thought the company’s entire communication strategy, including its brand structure, service presentations, graphic standards manual, corporate signature, corporate presentations, and use of its brand image on clothing, service vehicles, etc. We also created a new company website, featuring a modern and uncluttered style to perfectly complement and harmonize with the new branding. 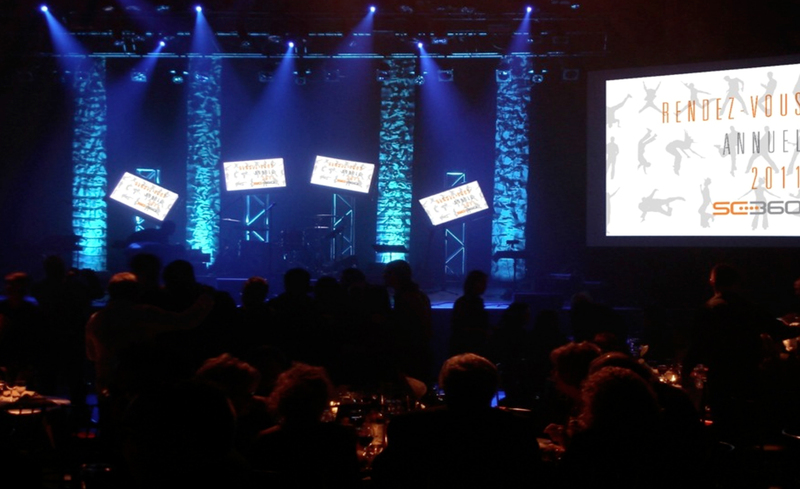 To launch the new brand image internally, and to promote a sense of belonging among employees, the agency organized a dinner/show with special guest Nanette Workman, who performed many hits. 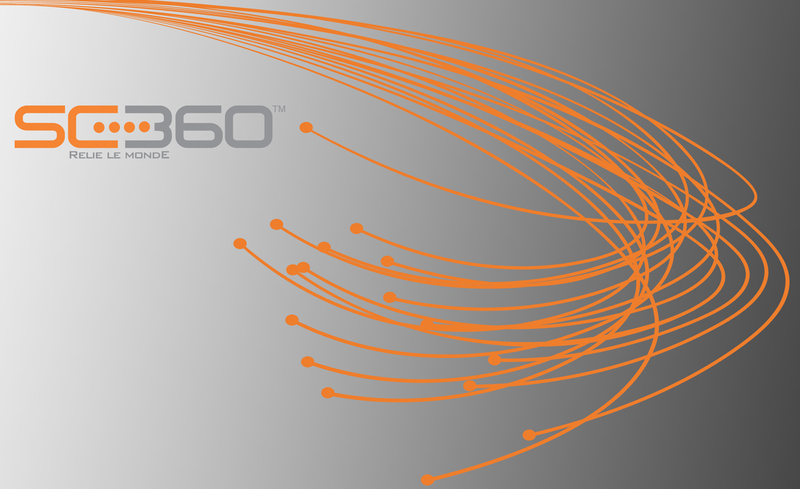 Results: SC360 is now an industry leader. 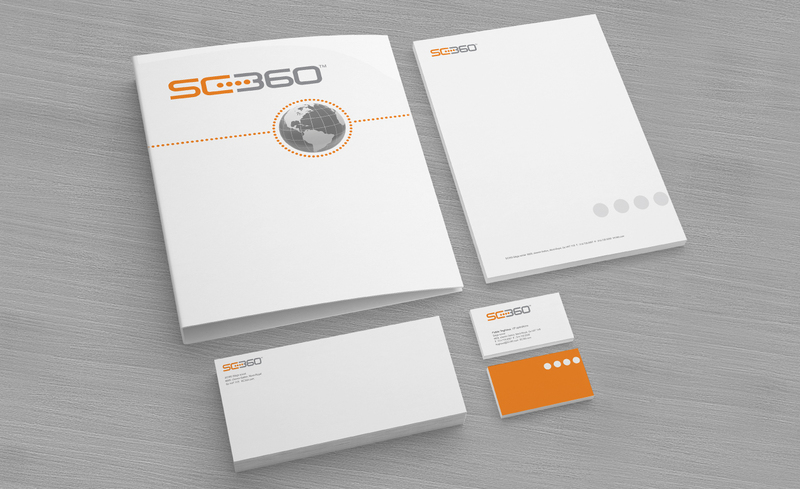 Since its rebranding, the company has experienced an increase in revenue, as well as a client satisfaction rate of 98%. 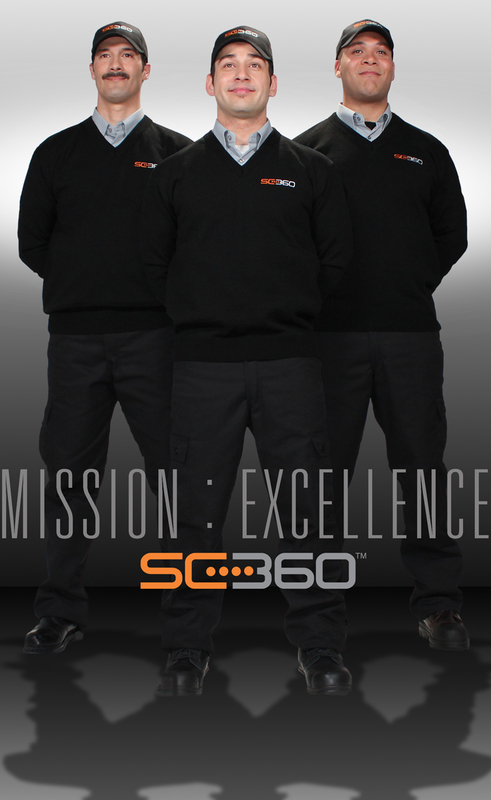 With its new brand image, SC360 gained notoriety and increased the sense of belonging among its employees. 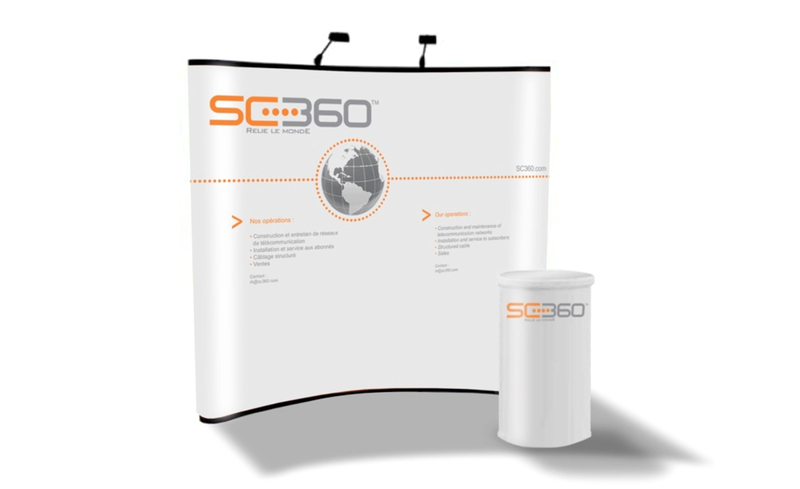 We succeeded in creating a brand image that perfectly reflected this large company. 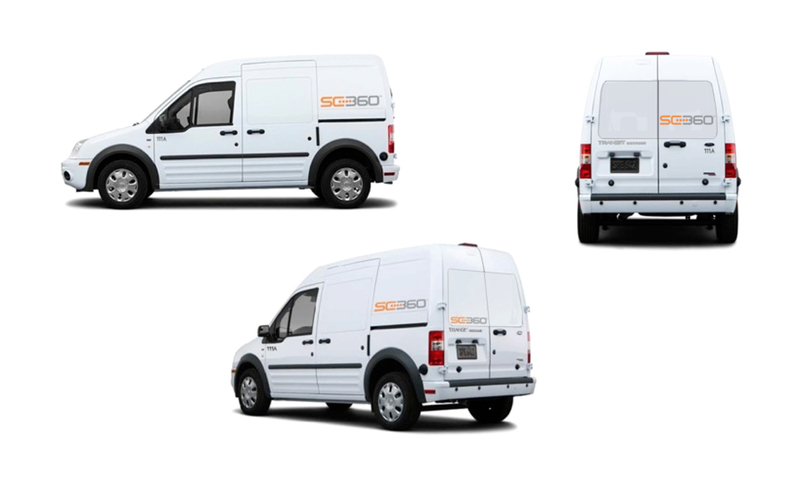 Now the company shines on the Canadian market and has 1,000 employees and counting, and is distinguishing itself in Quebec and Ontario, as well as in western Canada. 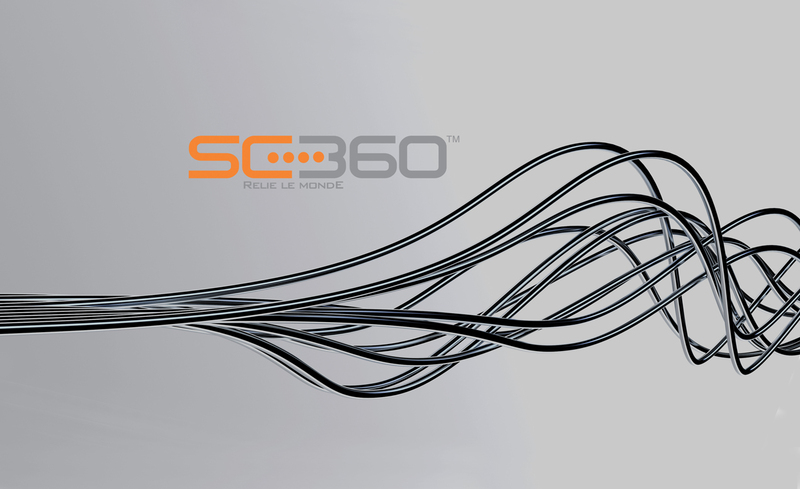 SC360 acquired major new accounts, in addition to gaining fast-growing notoriety on the market. A more modern website situated the company as a major player. Rebranding united all employees from different divisions, creating one big team and a sense of community. A great success for our client and for us!